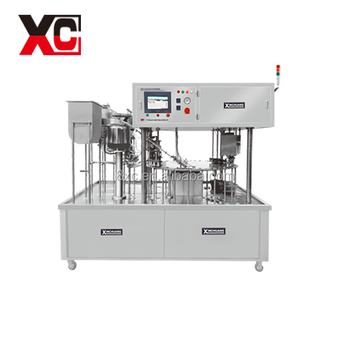 A pouch filling machine specially designed for Chocolate pouch filling sealing machine . A highly automated pouch machine. 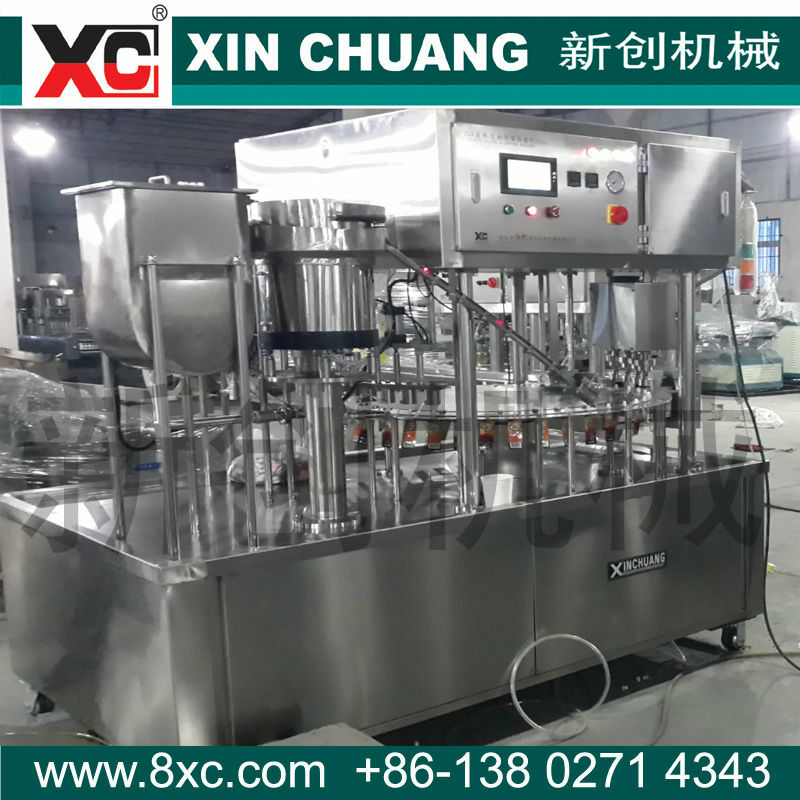 The operation cycle, from filling, put the cap, screw the cap to product outfeed are fully automatically performed. It's a necessity in mass production line ! Remarks : Can be add Air Purify unit, Nitrogen Sytem.. according to customer's requiremetns.